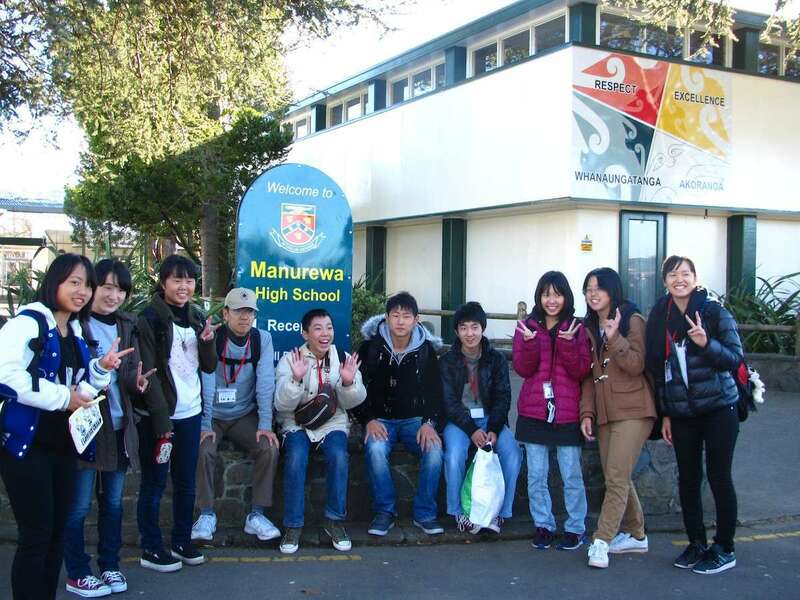 As part of the sister city programme, Auckland Council asked Manurewa High School to host ten students from various junior high schools in Kakogawa, Japan. The students were accompanied by 3 chaperones, 2 city officials and 1 teacher from Kakogawa Junior High School. While Manurewa High School has no formal exchange programme in place with schools in Kakogawa, we embraced the opportunity to welcome the Japanese visitors who spent a day experiencing our school life with a dedicated 'buddy' before spending a night being hosted with a MHS family. The students saw the sights of Auckland and Rotorua, and before returning to Japan they were hosted by our hospitality students at a Sayonara luncheon. Our second group of visitors came from Jingmen No1 High School, Hubei Province, China. 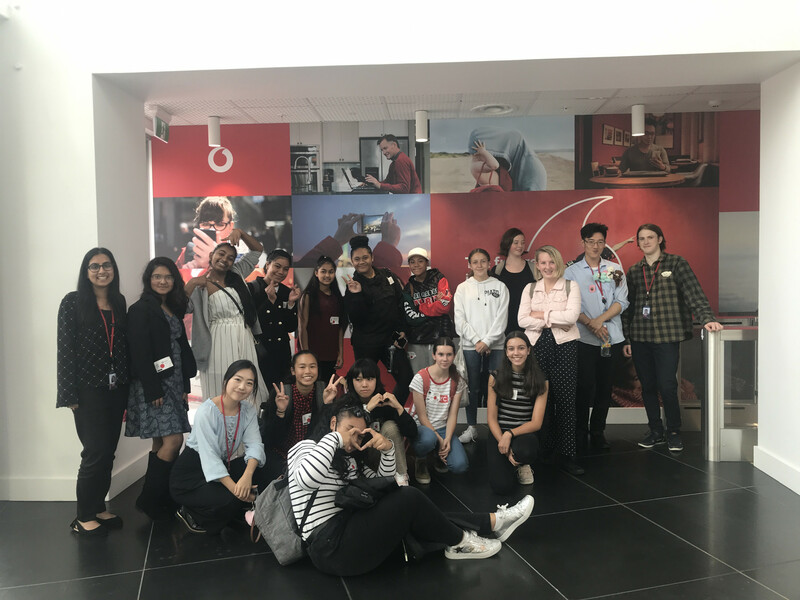 Manurewa High School has school partnerships with two schools in China, and this was the first time we had the pleasure of a visit from one of the schools. Just three students (from the school's special international class) made the long trip to New Zealand, accompanied by the teacher in charge of the international class, Ruan Yanxia and an official from the Hubei Education Service, Chen Yang. The students were welcomed with a powhiri by our Kapa Haka group, were hosted for six nights by MHS families, and spent part of each day immersed in the school's daily routine, assisted by a buddy. They also visited Auckland's usual tourist spots, and spent four days touring the South Island. 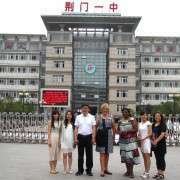 The visit gave the Chinese school an opportunity to familiarise students with our school and the subjects we offer to international students. 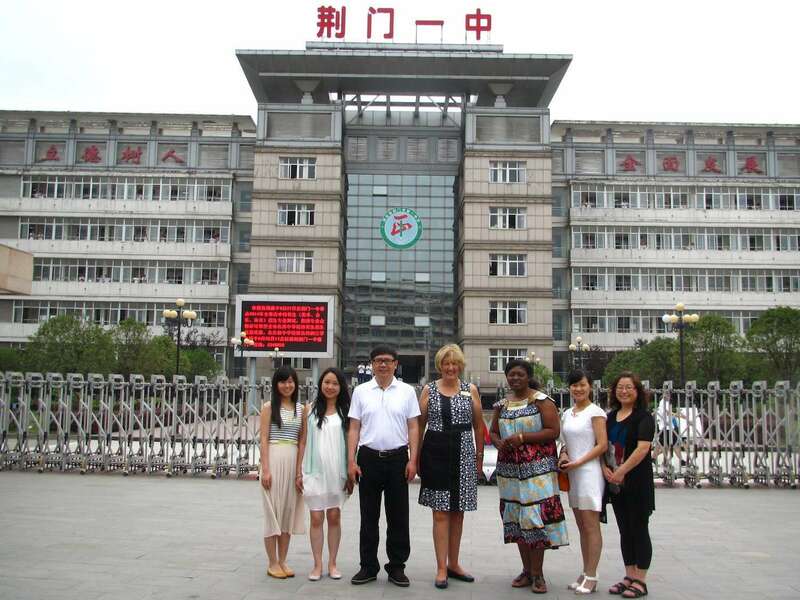 Both the international visitors and their hosts enjoyed the opportunity to get a taste of each other's culture. Planning is already underway for a further trip by Jingmen No 1 High School to Manurewa again next year.